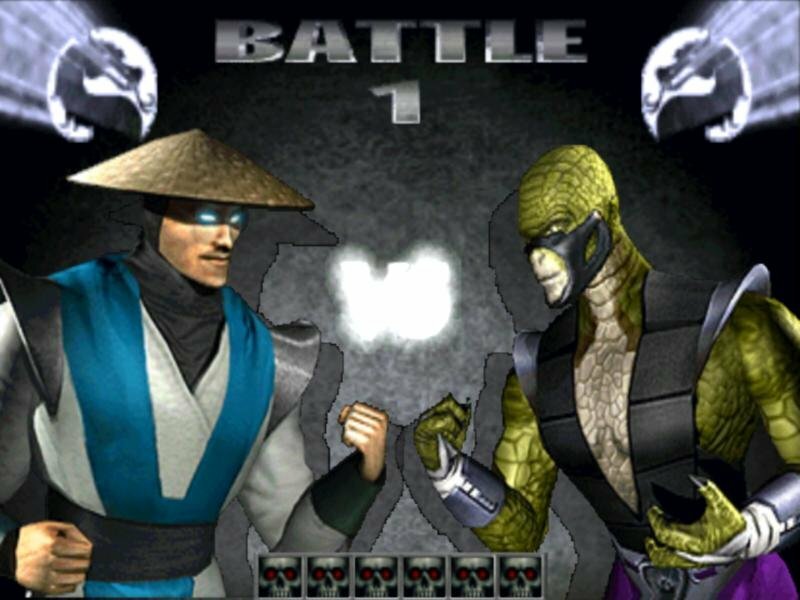 Midway’s Mortal Kombat series has gone through some ups and downs. 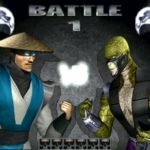 While Mortal Kombat 2 managed to improve upon the fast-paced, gore-galore formula of the original, the third incarnation didn’t fare quite as well. 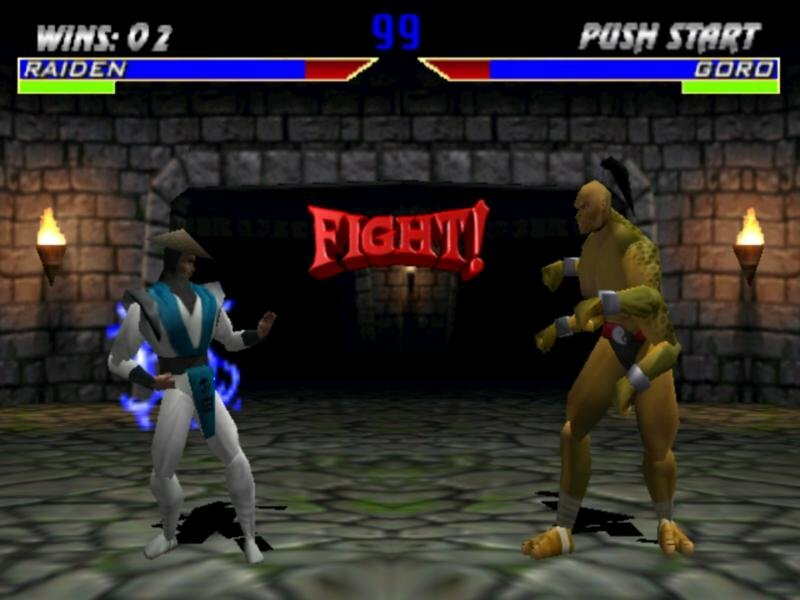 MK3 was passable, but suffered from needlessly stupid finishing moves like “Animalities,” and unbearably campy character designs. 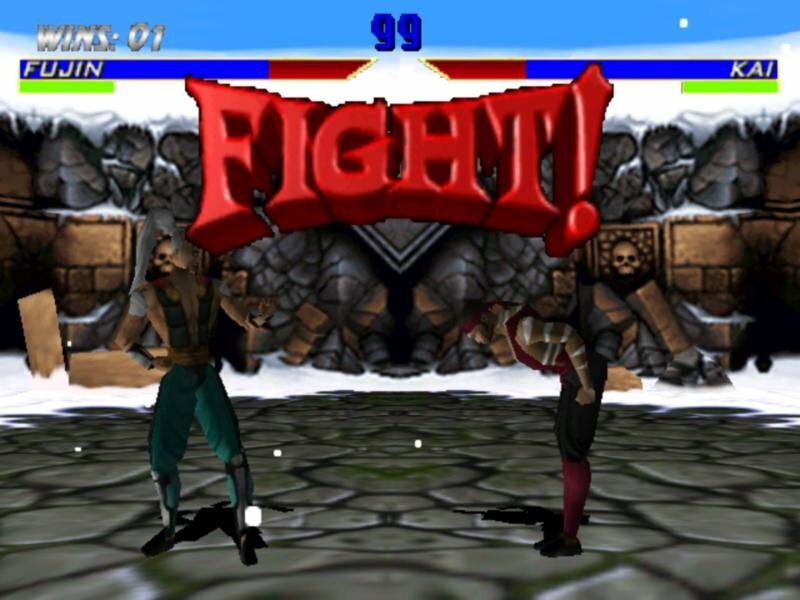 And after the cataclysmic War Gods, Midway’s first entry into the 3D fighting field, everyone assumed that the fourth Mortal Kombat would fare quite poorly. 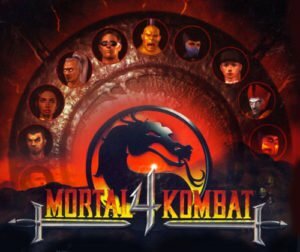 Surprisingly, MK4 has turned out a little better then expected, revitalized by some of the atmosphere and humor of the first two games – but it still stumbles overall. 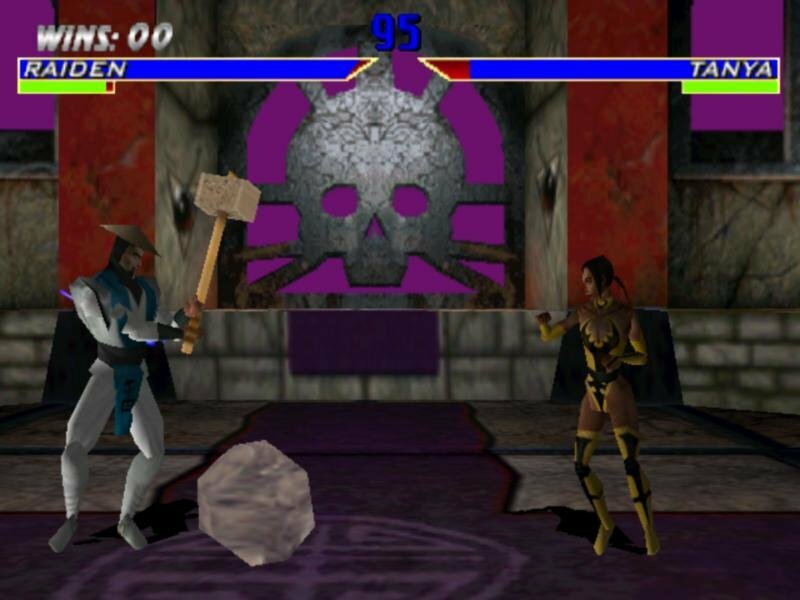 The story is the usual incoherent nonsense about an Elder God getting loose and causing havoc, so it’s up to the Mortal Kombat Kombatants to Kick each others asses and Kause bloody mayhem. 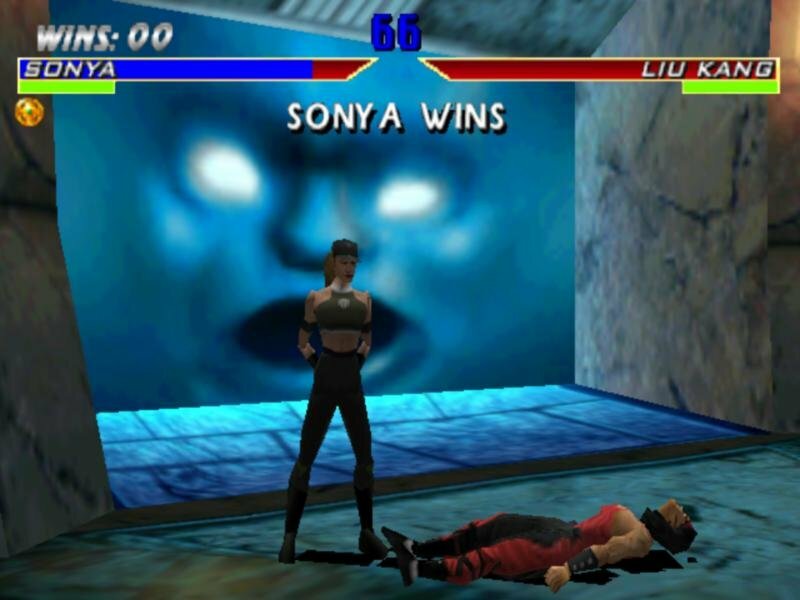 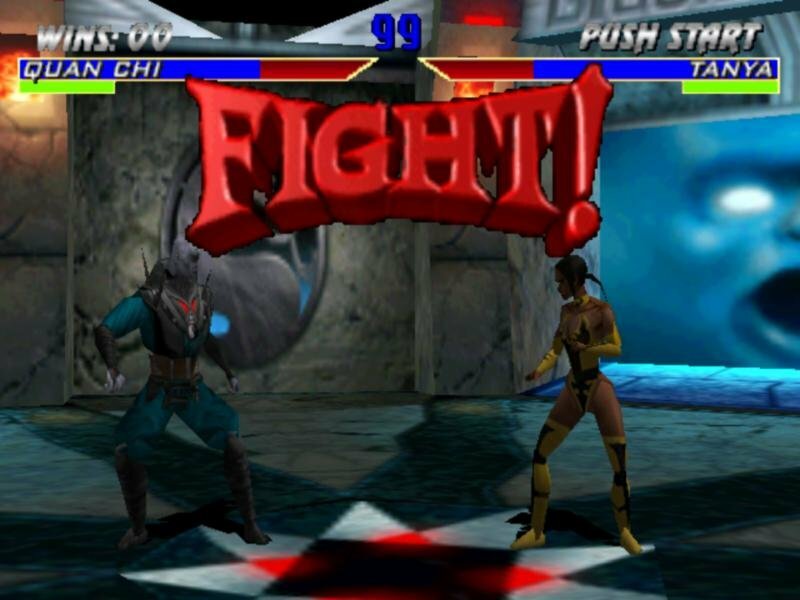 There’s barely any difference in gameplay from the other Mortal Kombat games -just beat the stuffing out of your opponent before the timer runs out. 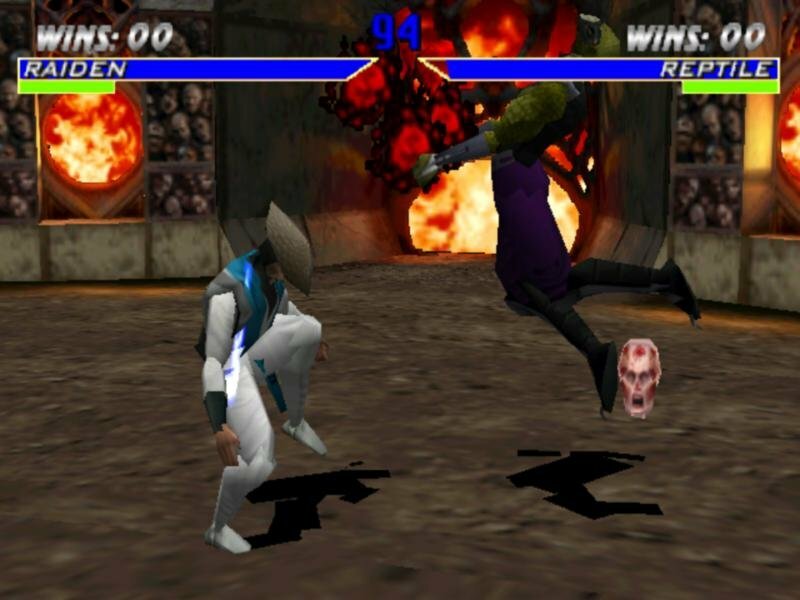 To make things more interesting, characters can now interact with some items on the ground (they can throw around skulls), and can also equip their own special weapon which does extra damage, but can be dropped quite easily (but can be picked up again, either by you or your adversary). 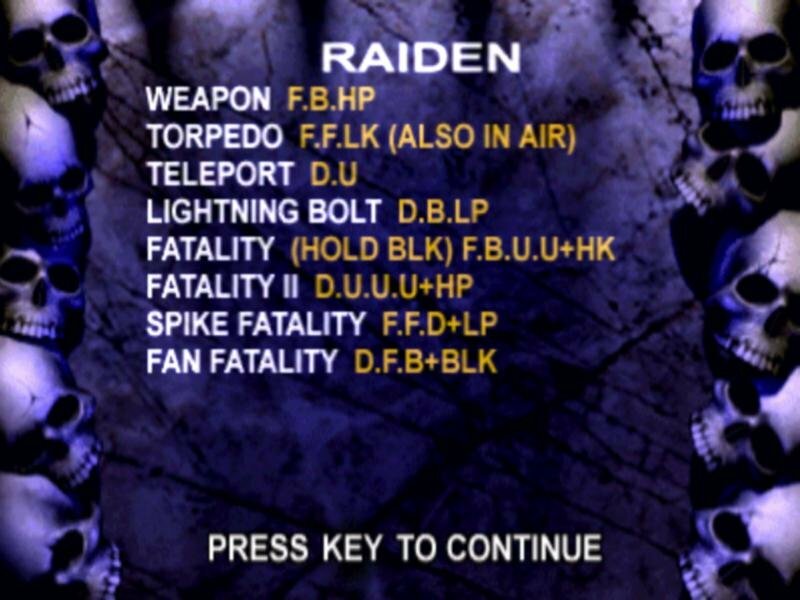 As always, the range of special moves is impressive, and a lot of the fun of the game is finding which of the characters posses the most destructive combos (Raiden’s Torpedo attack is a bit overpowered, but otherwise the game is pretty balanced). 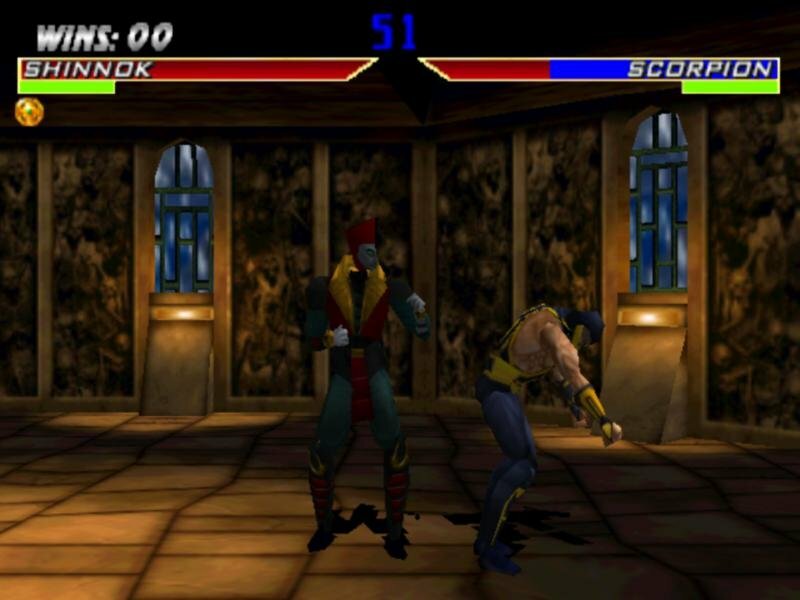 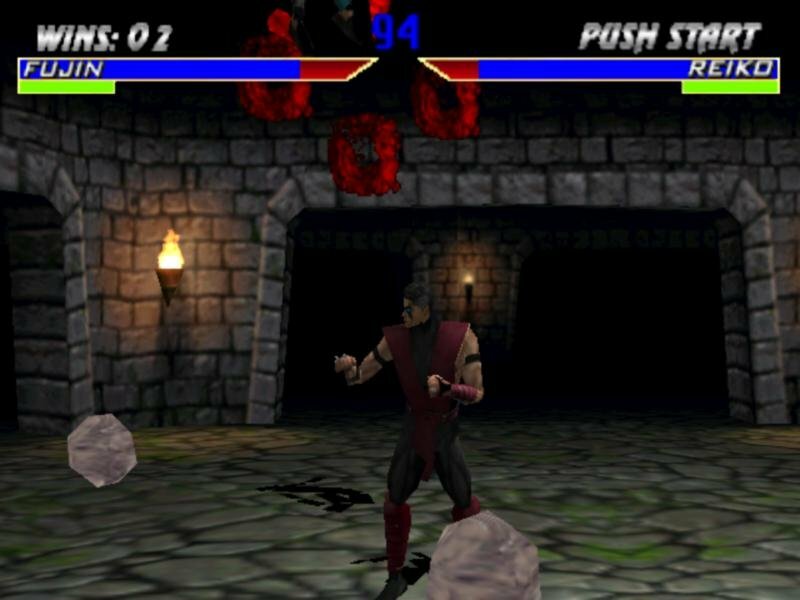 The 3D engine marks the most obvious upgrade for Mortal Kombat 4, though its effectiveness is questionable. 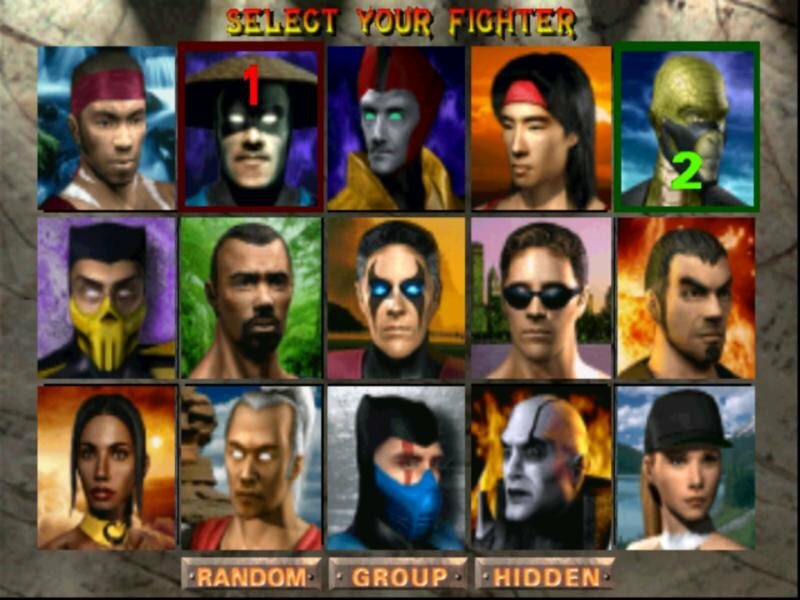 While the blocky polygons that make up each individual character seem half-decently animated during the breakneck speed of a fight, a little closer inspection reveals just how ugly and low-res everything looks. 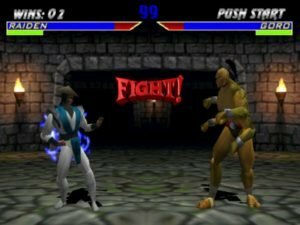 With no skeletal animation system (still a novelty back then), Mortal Kombat 4’s characters have limbs that float and jitter around madly during sudden moves and complex animations. A few of the animations are appallingly bad – Johnny Cage’s win pose looks like it was motion-captured from a mechanical Christmas elf – and even the blood effects are disappointing. 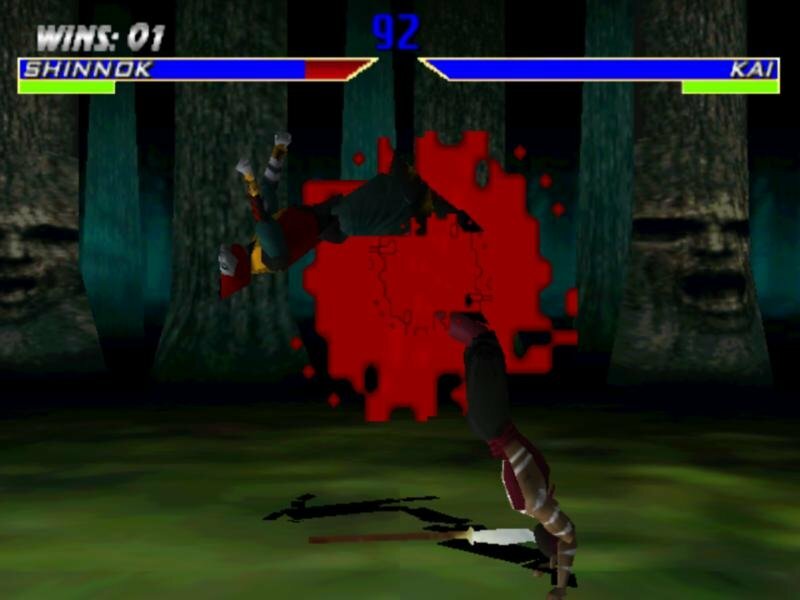 You’d think Midway would have made the gore more realistic than flying red blocks. 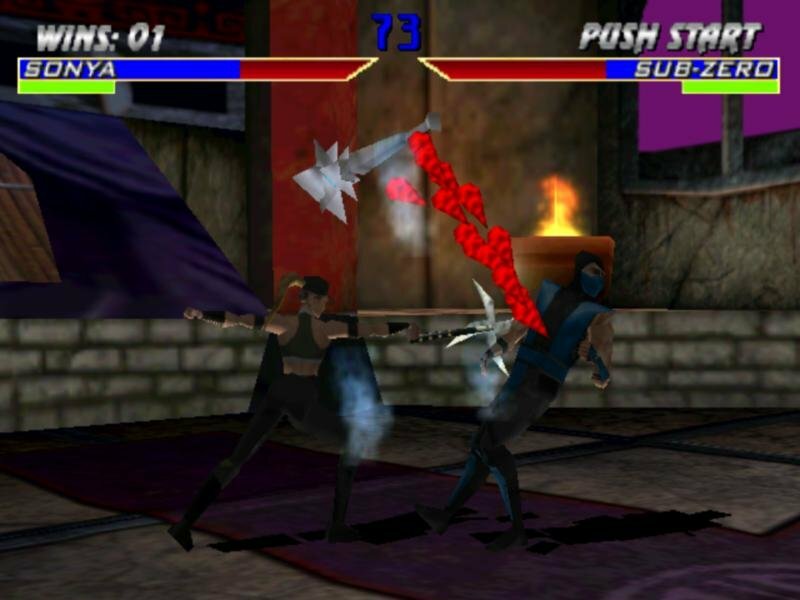 Mortal Kombat 4 is still pretty much a multiplayer-only game. 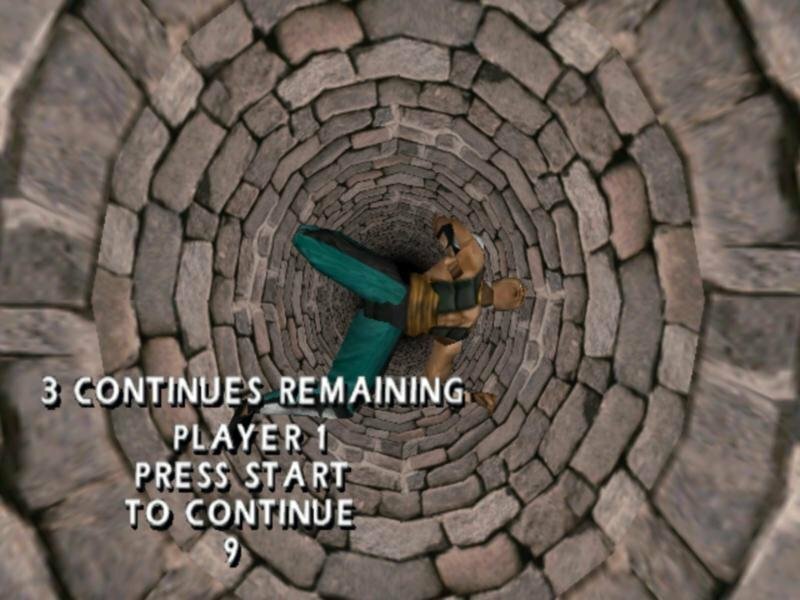 You get a campaign mode with several difficulties and a practice simulation that lets you learn the moves without worrying about time or hit points – an especially useful feature. 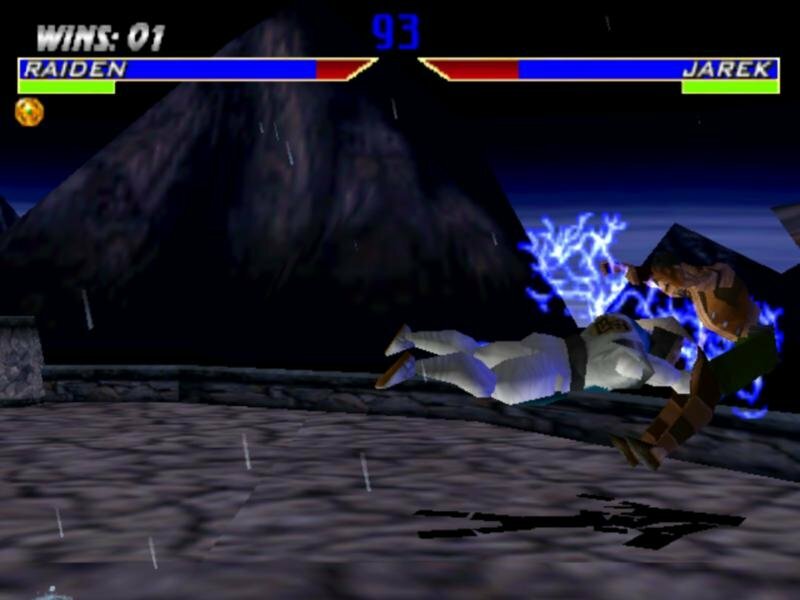 But fighting against the AI is infuriating for several reasons. 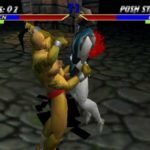 On the higher skill levels the computer has instant reaction times to your moves; it also tends to cheat quite often. 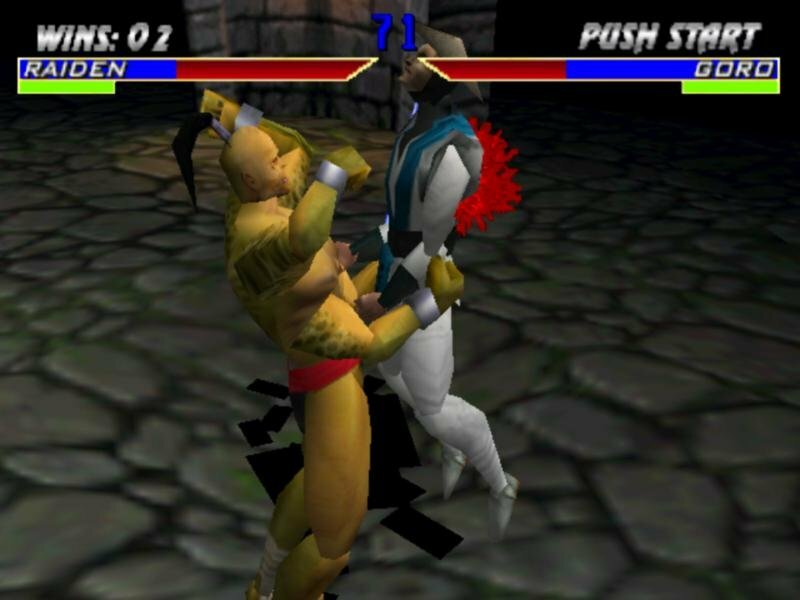 For example, if you run to your opponent and try to grab him, the game will randomly make it so he’ll grab and slam you instead. 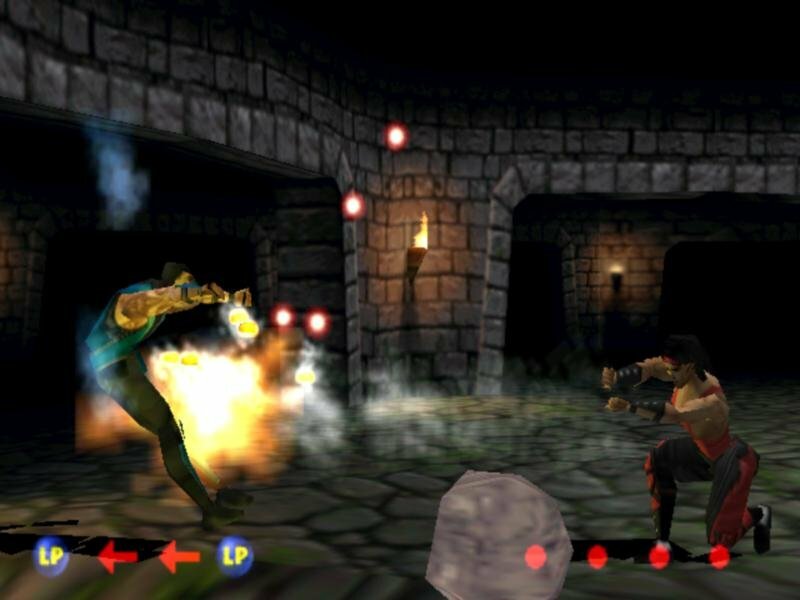 It all feels so contrived – like giving an enemy in a first-person shooter abnormally high accuracy to artificially jack up the difficulty level – instead of making the opponents behave smarter, more human-like. 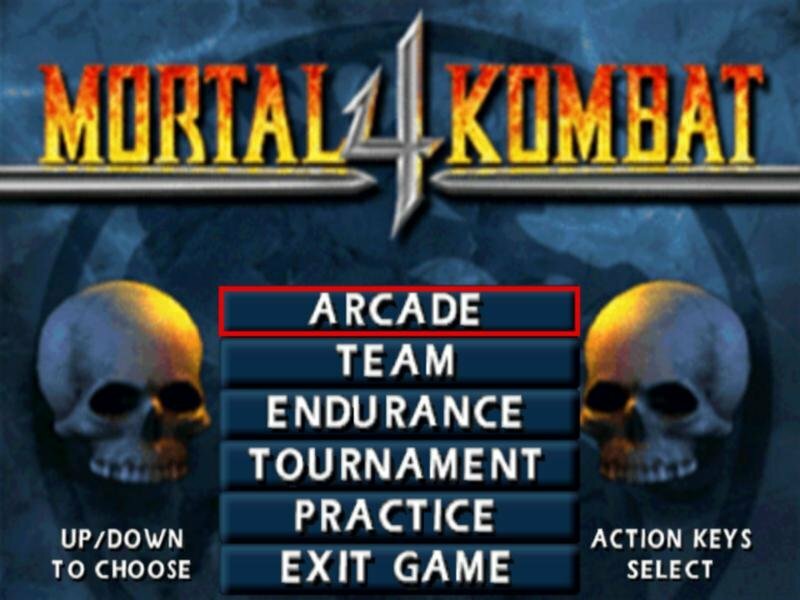 You can play with another person on the same computer, but this presents its own set of problem. 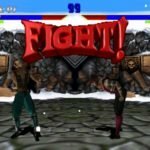 When fights get incredibly hectic the game seems to lose track of some of the input being sent to it. 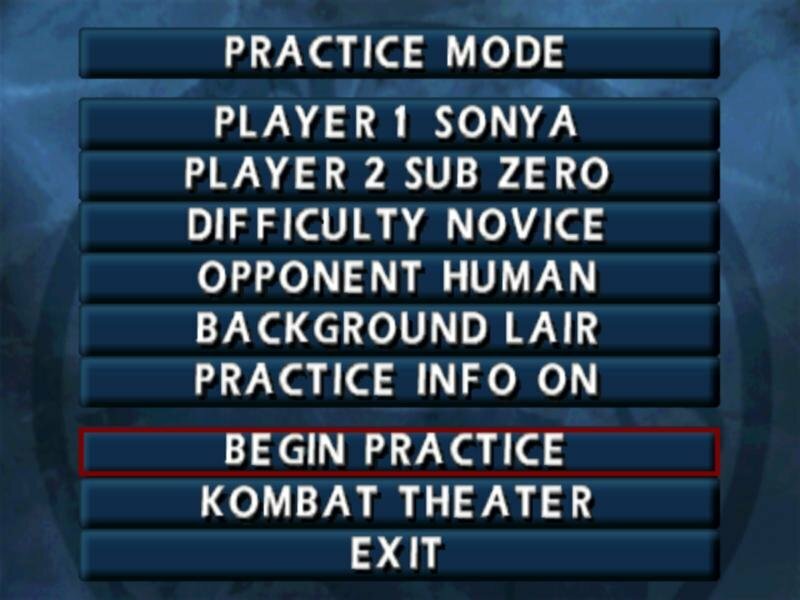 This input overload might stem from a limitation of hardware (there are only so many key strokes that your computer can register at any one time), but the result is that some commands won’t get through, and combos will fail from no fault of the player. 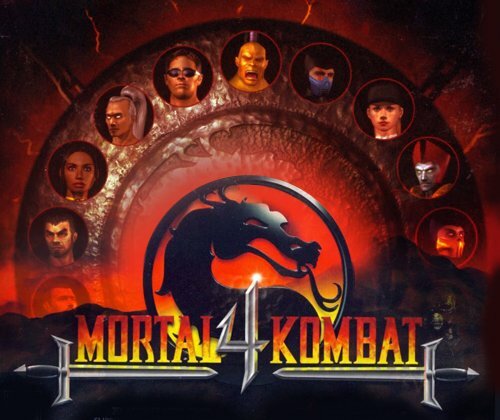 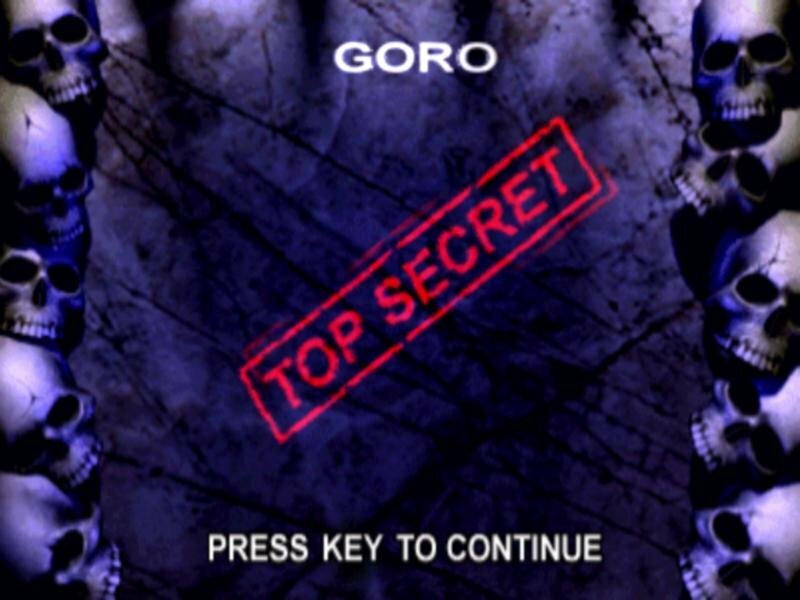 So that’s the final take on Mortal Kombat 4, another half-decent, ugly-looking, ultra-violent fighting game that manages to entertain and annoy in about equal measure.